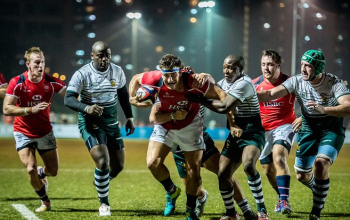 Kenya Simbas has started the Hong Kong Cup of Nations on a wrong foot losing 23-3 to Chile on Friday, November 10, 2017. 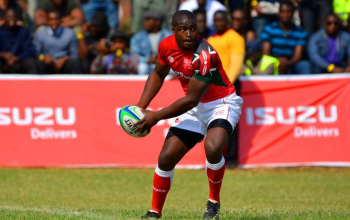 Chile ran in two converted tries and three penalties against Kenya’s sole penalty. 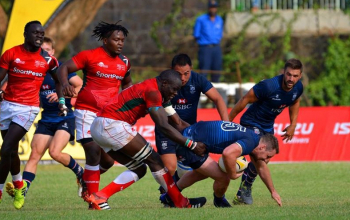 Chile, who are ranked 28 in the world one position below Kenya, scored through eighth-man Benjamin Soto and fullback Tomas Ianiszweski. 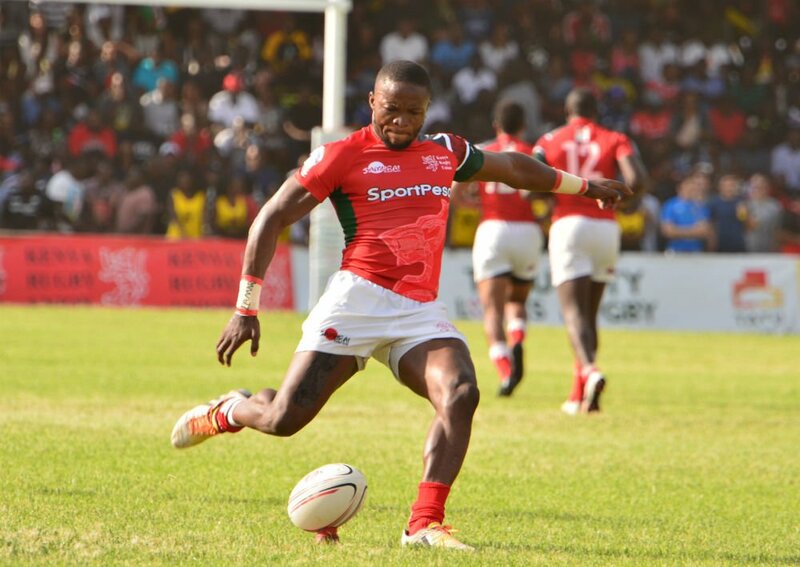 Darwin Mukidza slotted the Kenyan penalty. Hong Kong takes on Russia at 2pm. 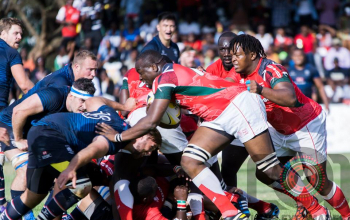 Kenya’s next match is against Russia on Tuesday, November 21, 2017, before taking on Hong Kong on Saturday. Chile got things going through Ianiszweski’s penalty before adding another as Kenya was penalized after Samson Onsomu failed to roll over. 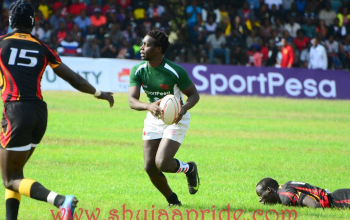 Kenya hit back through Darwin Mukidza’s penalty to trail 3-6 at the break. Chile fly-half Santiago Videla chipped the ball for Ianiszweski to land the first try. 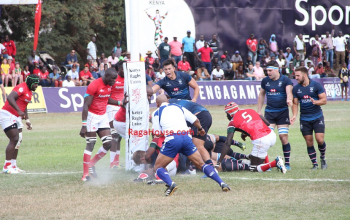 They would score their second try after winning a line-out and driving the maul for eighth-man Benjamin Soto to go over. A penalty in the 70s from Ianiszweski confirmed the win for Chile who take on Hong Kong in their next match.